The Mega Millions jackpot will not surpass $500 million -- at least, not this time. Lottery officials said Wednesday a single winning ticket scored every number in Tuesday night's drawing. It was sold at Ernie's Liquors in San Jose, Calif. The winning ticket ends an 11-week jackpot that grew to $493 million. 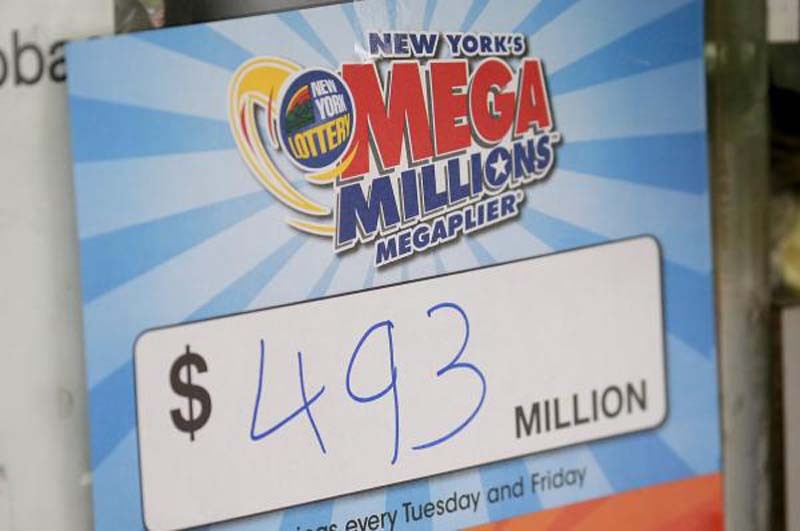 [post_ads]The winning ticket matched all six numbers plus the gold Mega Ball -- upping the prize to about $522 million, with a cash option of $308 million. It was the fifth largest jackpot in Mega Millions history. "This has been an exciting roll," said Mega Millions Lead Director and Maryland Lottery and Gaming Director Gordon Medenica. The last jackpot was won May 4 in Ohio and the winner collected $142 million. There have only been two other winning jackpots this year, including $451 million from a ticket in Florida on January 5 and $533 million in New Jersey March 30, which was the fourth largest in Mega Millions history. The next drawing will be July 27, with the prize returning to $40 million.